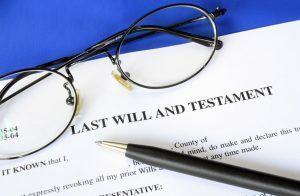 The will directs how an estate is to be managed and how assets are dispersed. No will means the probate court gets involved. It results in every estate decision requiring court approval. Delays are expensive. Survivors with large bills or college tuitions must wait months or even years for the final disbursement. Countrywide Pre-Paid Legal Services knows how frustrating all of this is for family survivors. 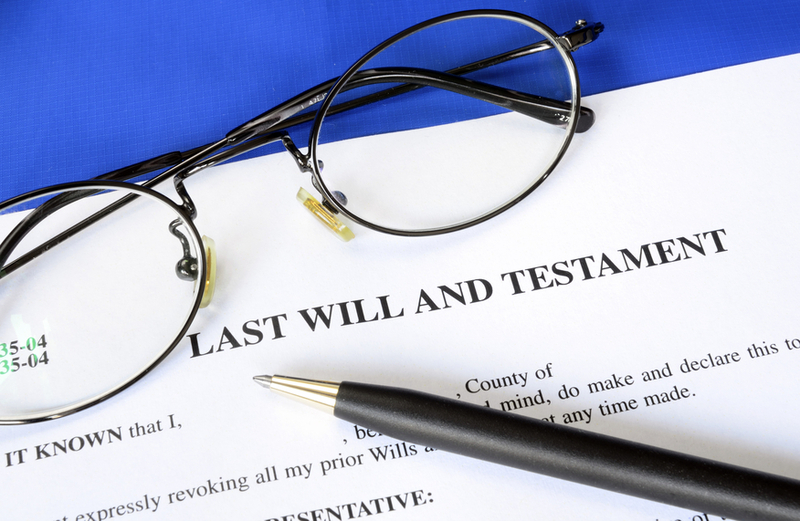 We provide a will writing option as a group legal plan benefit. We offer a simple will of up to six pages long. The Countrywide national network of attorneys provides our pre-paid legal services. Six pages are enough for most people. A group legal plan member can quickly arrange for a meeting with a Countrywide attorney. Questions are encouraged and the lawyer will explain what must be in the will. The document will be drawn up and, upon the individual’s approval, registered with the appropriate law court. We go the distance for our clients. A Countrywide group legal plan allows a member an unlimited number of telephone calls to the attorney on a given subject. The lawyer may write letters and make telephone calls for the plan member. An unusual pre-paid legal services benefit is the reminder we send. Circumstances can, over time, call for will updates. Countrywide will send out annual update reminders so that necessary changes are included in the will on a timely basis. We work with all types of clients and these know what their workforce needs. We permit the organizations to choose the options which will be in their plan. Countrywide knows not everyone will select everything we offer. We will answer questions on all our services. It is interesting to notice clients realize how our various options complement and reinforce each other. Countrywide wants clients to get full value from any investment. We go a bit further than most group legal plans. We insist our attorneys give priority to a Countrywide plan member. If our attorney cannot provide needed help, we will make referrals to outside counsel and provide legal fee discounts to our plan member. We want our legal professionals to show empathy and respect to our plan members. Emotional intelligence means as much as legal expertise to us. We are proud of the reputation we have in the industry. The Countrywide image is recognized for quality, efficiency, and good service. We do our best to maintain our high standards. A simple will is going to relieve a lot of anxiety and give survivors peace of mind. We strongly urge any prospective client to consider that service. If anyone has questions about any of the Countrywide benefits, they are invited to contact us at their convenience. We are ready to answer all questions.